There are incredible celebrations planned on both sides of the Atlantic in those cities wich are special to us including Southampton and Liverpool. For each of these the best place to be is on board and they have some limited spaces still available for some of the special cruises. Celebrations will begin on 3 may 2015 in the home port of southampton as the 3 ships complete the final nautical miles of their World Cruises, culminating in a special gathering of all 3 of the ships. Liverpool was home to Cunard from 1840 until 1967. So its only fitting that celebrations for such an historic milestone centre around the Mersey. Between 24 and 26 May 2015 all three ships will call at Liverpool to salute a city that will be forever part of the history of Cunard. Special events on board, commemorative menus and entertainment will make these 175th anniversary cruises extra special. 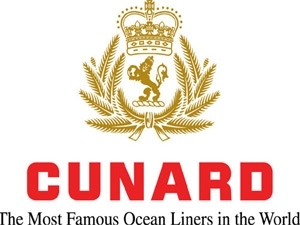 More information about the celebrity of 175 years of Cunard and the cruises, vist the website.